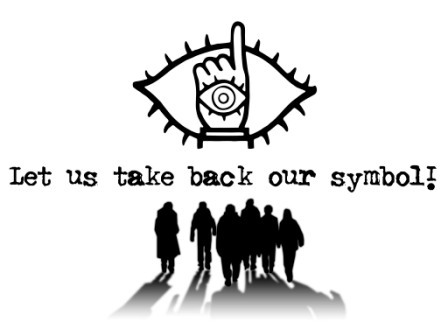 Could 20th CENTURY BOYS be the next LOST? A month ago, I saw two sci-fi/mystery-driven series come to an end — the ABC television show LOST and the Japanese film version of Naoki Urasawa’s 20th Century Boys. LOST completed its six year run with a two-and-a-half hour episode, fittingly titled “The End,” while 20th Century Boys had, of course, already ended — twice, in fact. The first time was in the pages of Japan’s Big Comic Spirits in 2007, and the second time occurred with the live action film adaptation, a three-film epic that concluded with 2009’s 20th Century Boys 3: Our Flag. Whereas I watched LOST on “live TV,” I had to catch up to 20th Century Boys via a Hong Kong-pressed DVD.